Welcome to Tomlinson?s Leisure Park. Our family business has been established for over 60 years and our friendly staff are dedicated to ensuring your stay in enjoyable. Come to the peaceful atmosphere of our Park for a short break away or your main holiday. We have first class accommodation and leisure amenities set on the edge of a delightful village combining Coast and Country. All our holiday homes are personally inspected between reservations, ensuring the highest of standards. The beach and promenade are just feet away you can hear the waves lapping against the sea wall with just the sand hills between us. That?s how close we are and there isn?t even a road to cross. Our hire fleet caravans are 2007 - 2011 models. 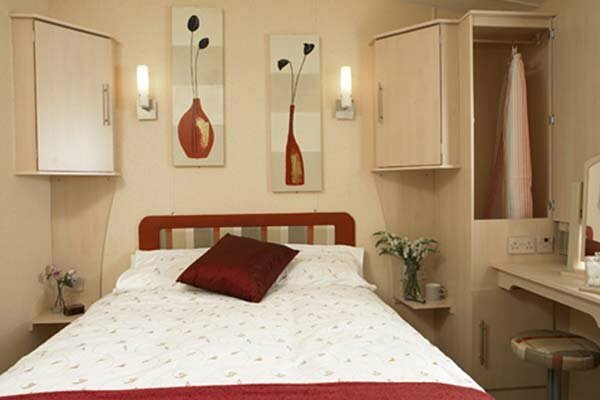 These superb Rose Award holiday homes offer all the usual facilities plus an extra touch of luxury. We try to anticipate your every need with our fully equipped accommodation, which is inspected between reservations ensuring the highest of standards. Heating throughout will be especially appreciated for short breaks in Spring and Autumn when evenings can be a little chilly. Your 2 or 3 bedroom holiday home will be comprehensively equipped and complete with a full size fridge, gas and microwave oven, toaster, electric kettle, full-size colour TV with Freeview, complimentary toiletries, duvets and freshly laundered bed linen all inclusive. Internet access is available (small extra charge). 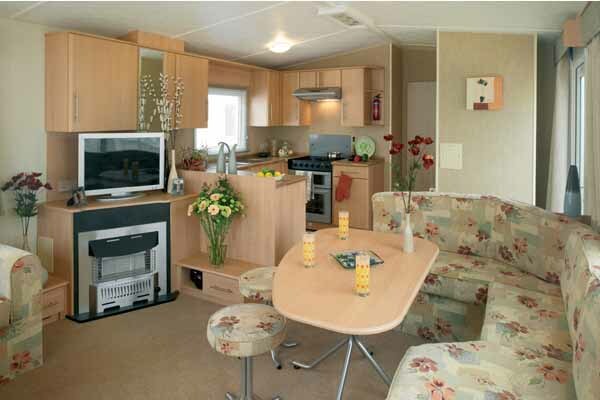 We also have our Wheelchair Accessible Caravan, which has Level 2 Accessiblity Grade, with wider internal and external doors and extra large double bedroom with sliding door, shower room with seat in shower. 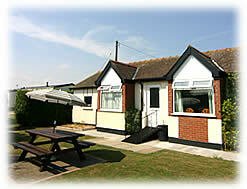 Or why not try our 3 bedroom, centrally heated bungalows. Complete with small private garden area and also they take one pet. 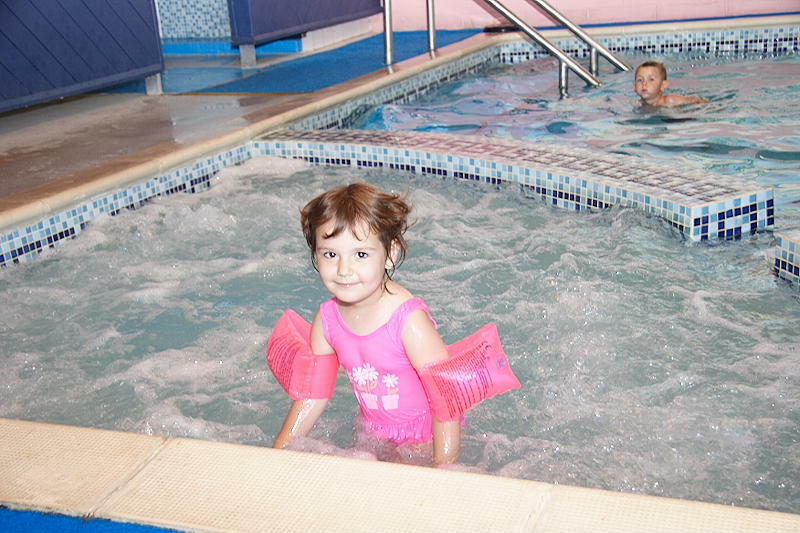 Included in your holiday is free use of our heated indoor pool with jacuzzi and entrance to the Moonfleet Club. Reservations are taken from Easter to October. We are here to help, should you have any particular requirements or need assistance in anyway. Please let us know and we will try our best to assist you and your party. By day explore the rolling hills and secluded valleys of the Lincolnshire wolds, the birthplace of Sir Alfred Lord Tennison, a designated area of outstanding natural beauty. Or visit craft markets, antique shops and country inns. Water sports, pony trekking, fishing and gold courses are all within a short drive away. Skegness and area come alive at night with colourful illuminations, concerts and cabarets. From the A52, turn onto Trunch Lane, bear left at junction into South Road. Just past the Smugglers Inn pub there is a private road by the side of the White House Inn. Turn right here. We are situated 200 yards down this road on the right hand side.